If you’re looking for some boo-tiful decor, we have rounded up some free Halloween printables for you. You’ll find your favorite Halloween friend on these printables. 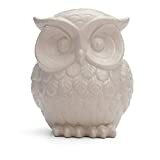 Whether it is a black cat, an owl or a bat, we’ve got you covered. 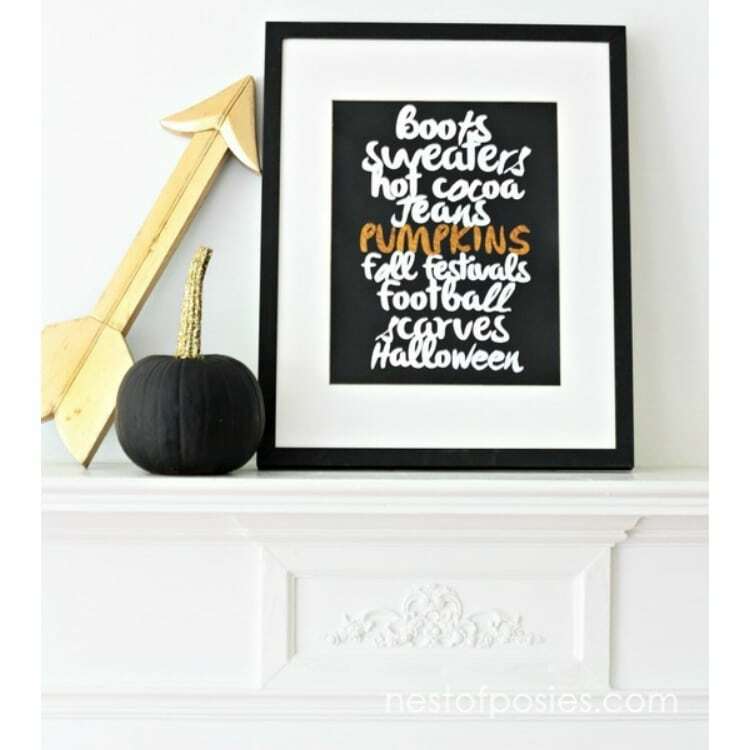 There are some cute Halloween sayings on our Halloween free printables. 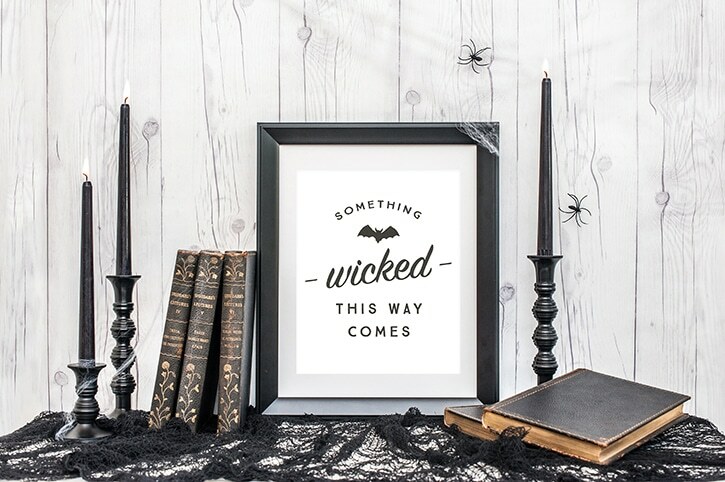 Our friends are creative and are giving away printables you’ll proudly display on your mantle. 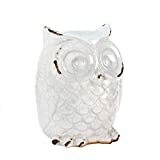 There’s something about an owl that’s a little eerie. 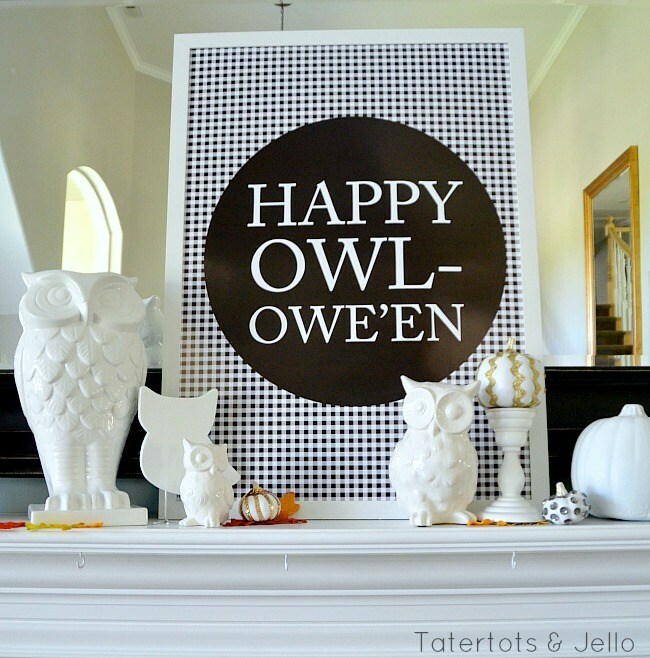 So, owls make the perfect Halloween decor, and this printable is wishing you a Happy Owl-Owe’en is perfect. 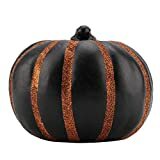 It reminds us of our Harry Potter Halloween Decorations. You should check out the post. 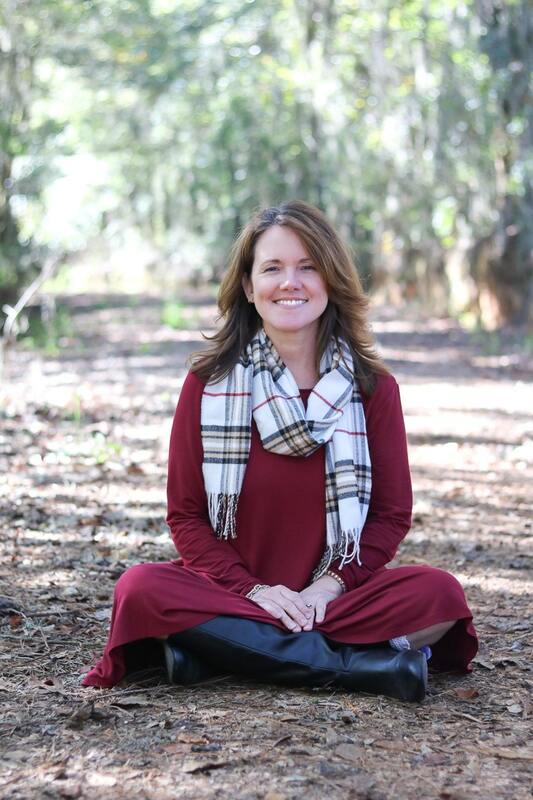 It would be easy to incooperate this great printable. 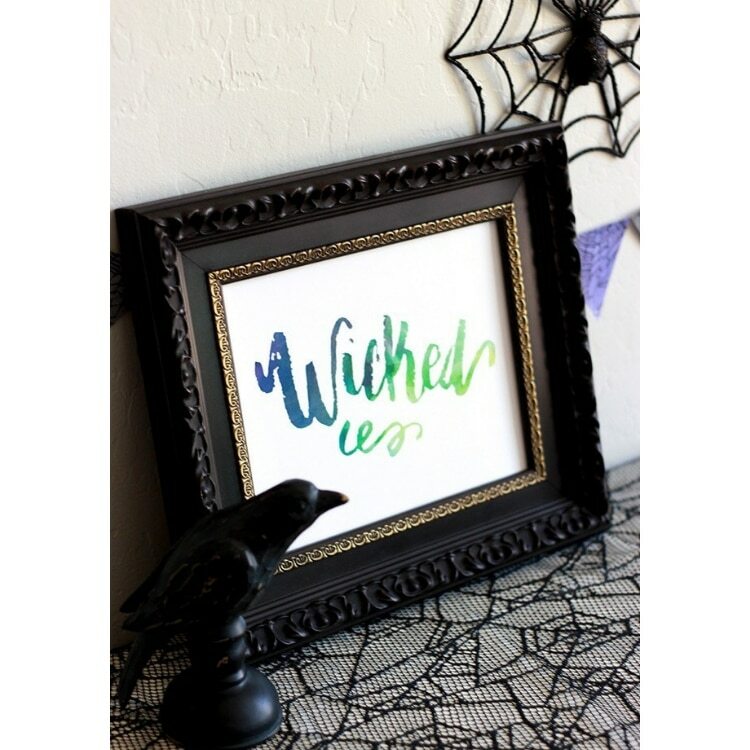 This printable is a wickedly spooky Halloween vignette. It’s the perfect quote for Halloween time. If you have a little one that is super excited about trick or treating at the end of the month, you might want to print this Halloween countdown out. Sometimes once you’ve got the costume picked out, the questions start rolling about how much longer until your little one gets to wear it. 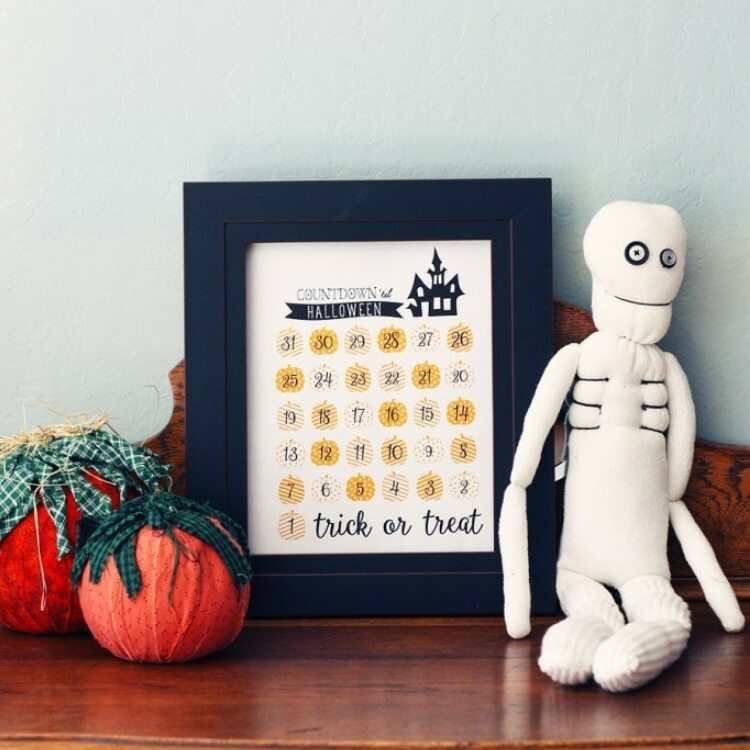 This calendar will help redirect the questions, and it’s super cute to add to your decorations. 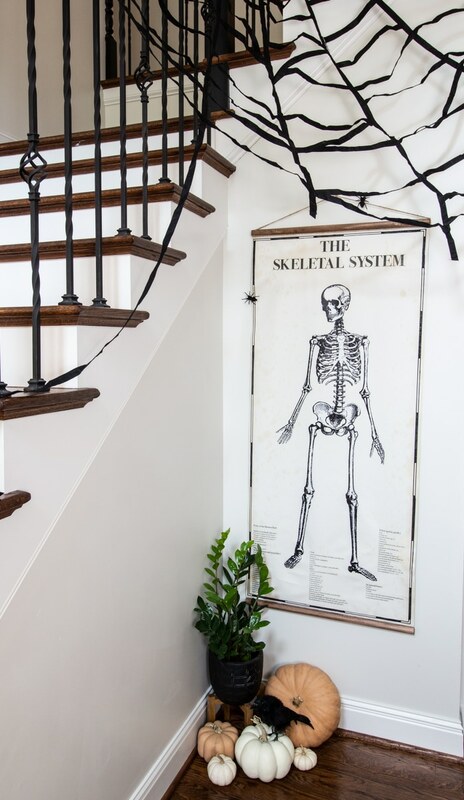 This vintage skeletal system printable makes for the perfect farmhouse Halloween decoration. 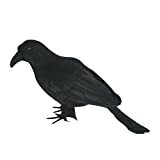 Decorating a little corner with pumpkins, a crow, and free Halloween printables is simple to pull together for a holiday. This list of fall favorites captures this time of year perfectly. It’s hard to settle on one thing you love more than the other. Sometimes having a printable like this around your home can bring a smile to your face. Just remember, Halloween candy is right around the corner. 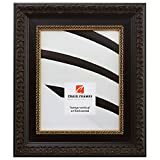 Young's Metal Wall Friendship Arrow Decorative Sign (Set of 3), 24" x 3.25" x 1"
Alesha designed three separate printables to share with you. You don’t even have to pick just one to print out. You can have all three! The color scheme is traditional and perfect to add a pop of color to a dark holiday. 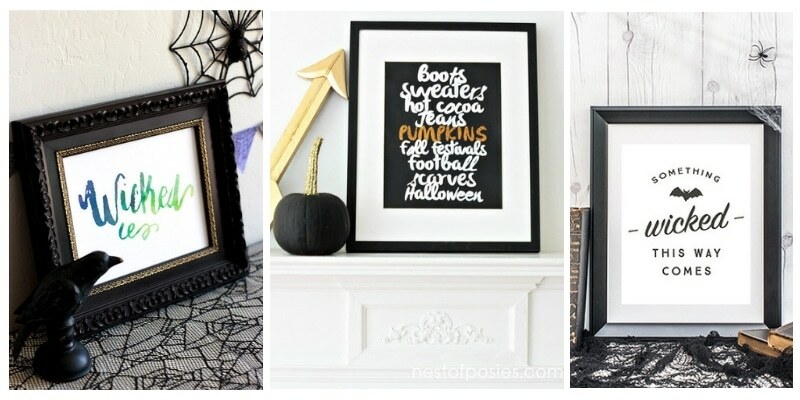 A frame is all you need for this free Halloween printable. It’s a beauty! 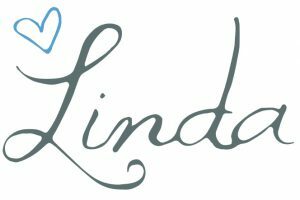 Blues, greens and teals are unexpected colors to see around this spooky season, but the colors are stunning. With a post like this one, we hope you love the free Halloween printables that we’ve shared with you. 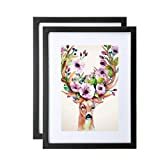 But, more than that, we hope that once you’ve printed them and place them around your home, you feel as though you’ve received a great treat on this tricky time of year. Oh, and when you’re ready to take that printable down, get our free fall pumpkin printable or get inspiration from this year’s free fall printable ideas to take its place.